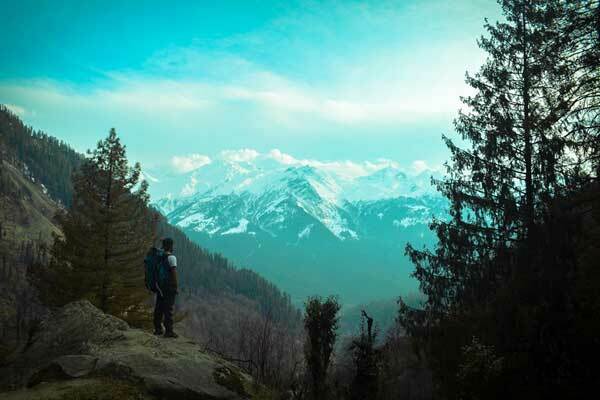 The Leading French brand of Sporting Goods retailer, Decathlon opened its fifth physical store in Bucharest making its 23rd Store in Romania in Veranda Mall. With the introduction of New Borna Plus Service, the coming customers can order online products from several points on-site, other than those products available in the commercial space, which are delivered to their home without incurring any cost. 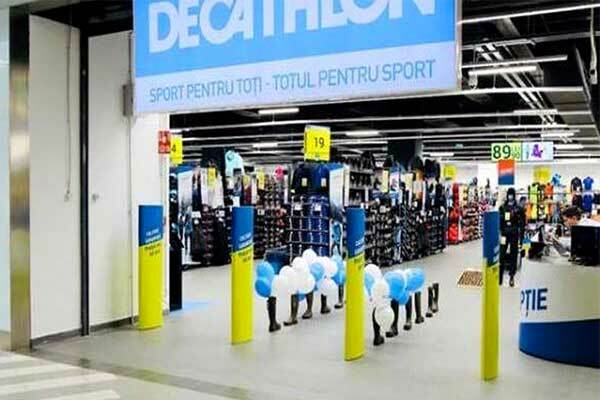 ”The new Decathlon space in Bucharest boasts accessibility, it will be located within a proximity shopping center and offering a new shopping experience, with the store clearly focusing on users. 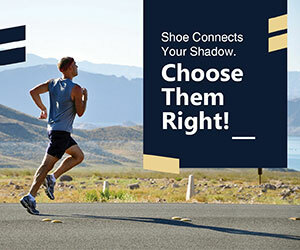 It features a number of product testing areas as well as services that emphasize the omnichannel direction and integrates offline and online experiences, ”said Gwenn Hervo, Expansion Manager at Decathlon Romania. 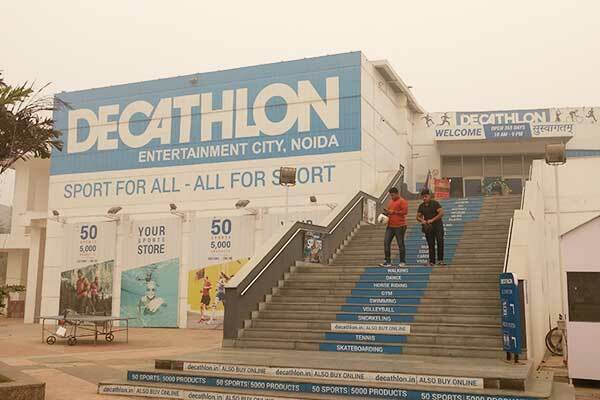 The store spaces around 1800 square meter and meet all the Decathlon set parameters as in shopping mall. 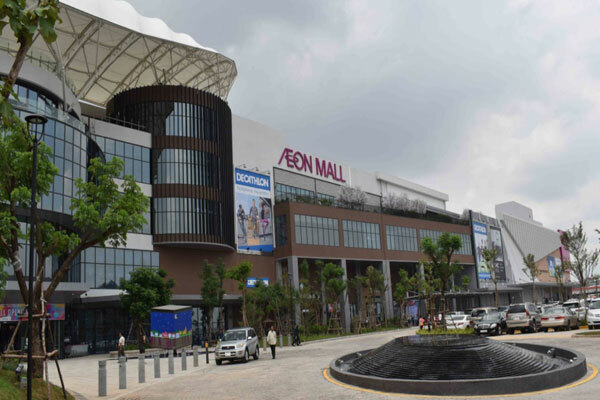 With the commencement of the mall, in the capital city more than 5000 items and equipment for users to practice over 60 sports and a 600-meter test ground with free access. Last year, in 2017 the sports good chain opened there new stores- in Botosani, Bazau and Piatra Neamt- and revamped a store located in the Pallady Shopping Center in Bucharest. 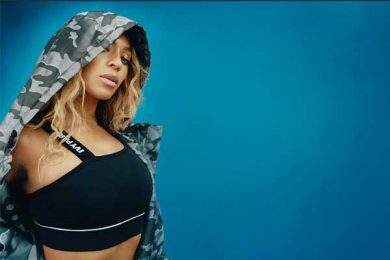 In addition to this, the sports retailers also opened a logistics center in Romania, which supplies three Southeast European countries.